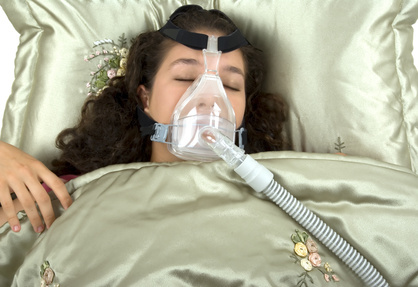 Central sleep apnea- disorder when your breathing repeatedly stops and starts during sleep. Periodic limb movement disorder- Periodic limb movements in sleep are repetitive movements, typically in the lower limbs, that occur in the every 20 to 40 seconds. Parasomnia- Refers to all abnormalities that can happen to individuals while sleeping. E/G: sleep-related eating disorder, sleep walking, night terrors, sleep paralysis, sleep aggression. Narcolepsy – A neurological disorder that affects the control of sleep and wakefulness. People with narcolepsy experience excessive daytime sleepiness and intermittent, uncontrollable episodes of falling asleep during the daytime.